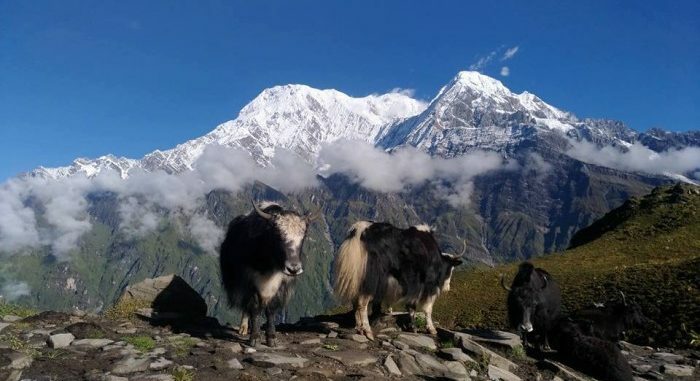 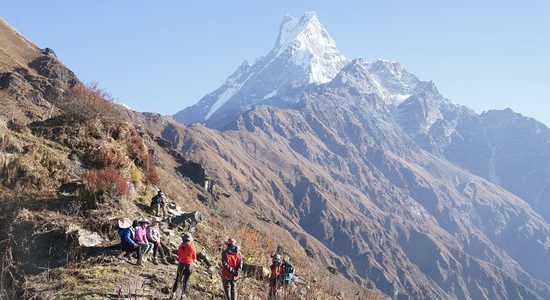 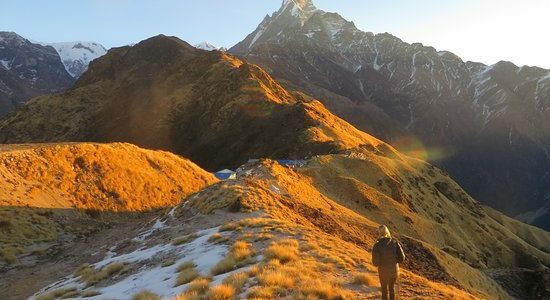 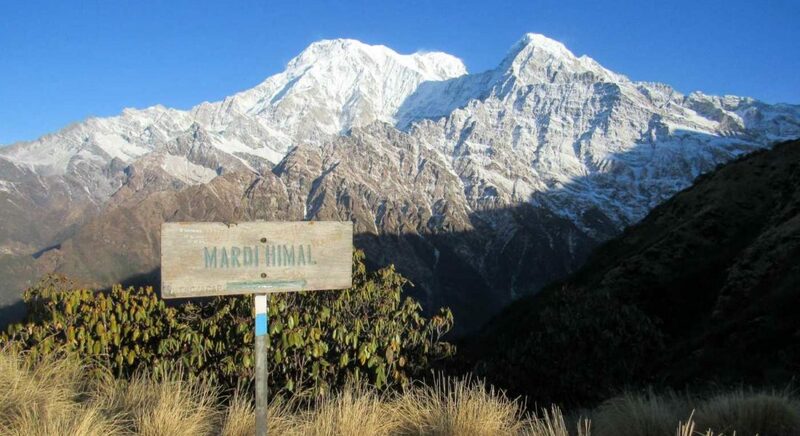 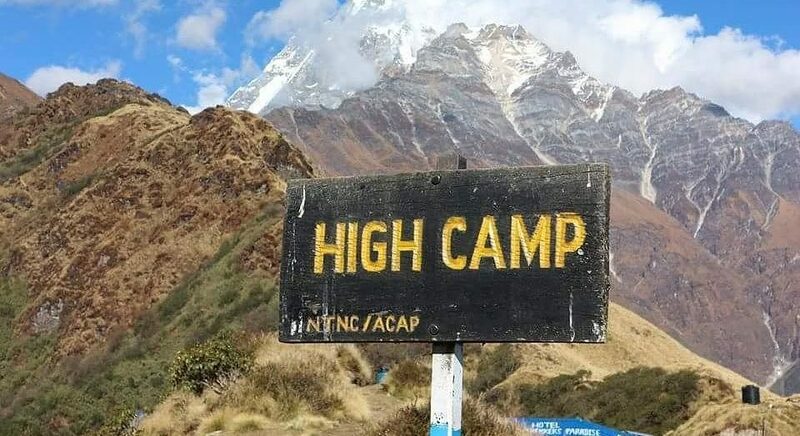 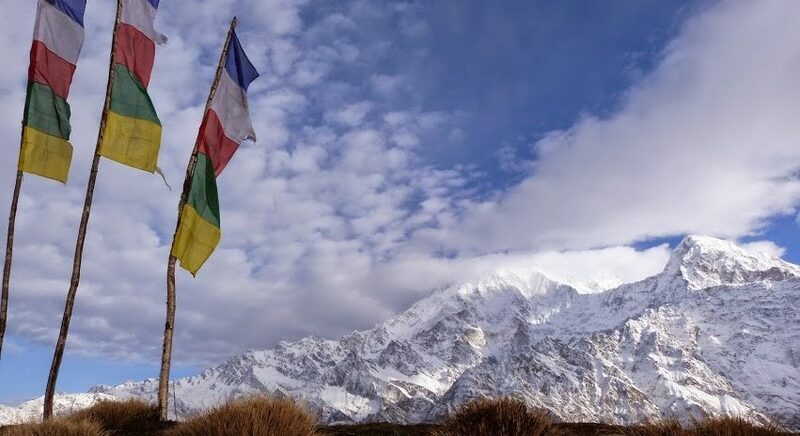 Why to do Mardi Himal Trek? 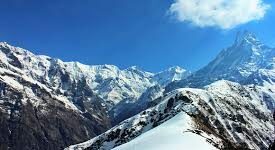 After breakfast, drive for about 40 mins to Kande on Pokhara Baglung highway. 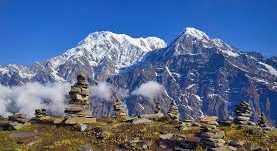 The trail climbs for about 1 ½ hrs to the ridge at 2,060 m. The clearing in the forest with lodge settlement is known as ‘Australian camp’. 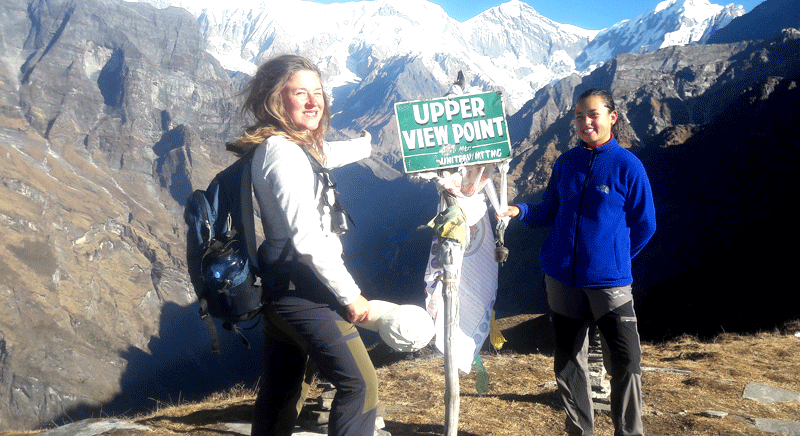 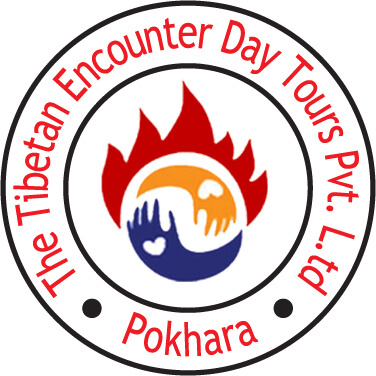 The place is scenic with the panoramic view of Annapurna range and Pokhara valley. 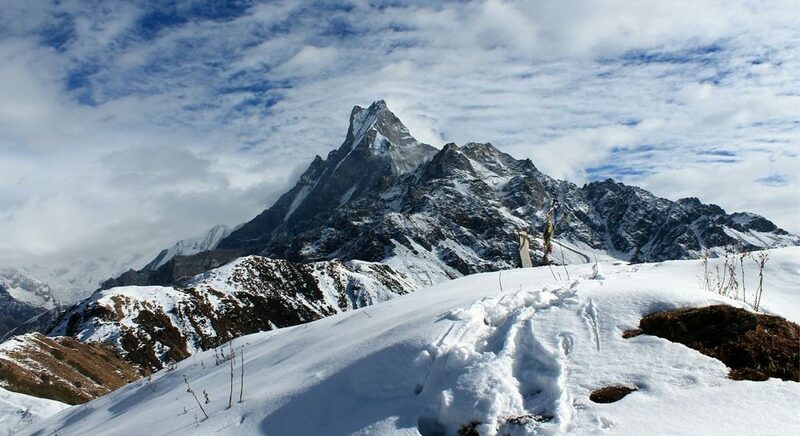 The trail further winds through the rhododendron forest to the mountain pass called ‘Deurali’. 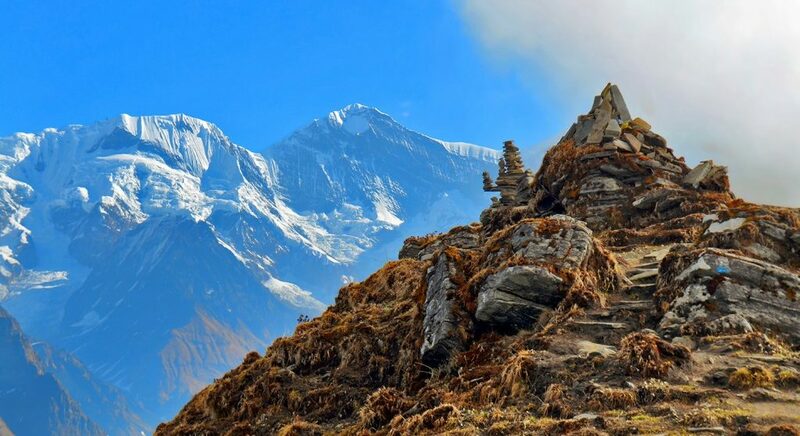 Deurali is overlooking into the Modi Khola valley wedged between Annapurna South and Mardi Himal / Mt Fishtail.